Tanah Rata (literally translated means flat ground) is located about 13 kilometres away from the small township, Ringlet. With a population of around 7,000 people, this is the main town in Cameron Highlands. Basically, the bustling activities in Tanah Rata centers around Jalan Besar. Even though the weather in Cameron is cool, the hospitable people will warm your heart. 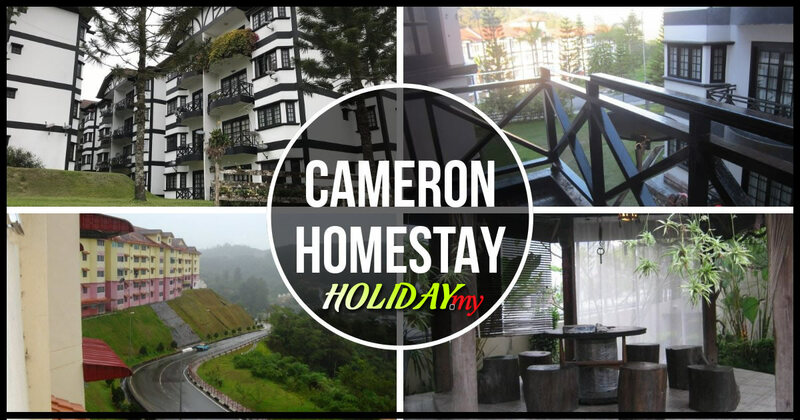 Since Cameron is one of the major tourist destinations in Malaysia, hence you’ll find the people here friendly and helpful. This is indeed the perfect destination for one to escape rigors of city life. Most of the buses stop at the terminal in Tanah Rata because visitors can find a wide range of accommodation choices, post office, clinics and attractions located within walking distance. So instead of driving or taking a public transportation, why not burn those unwanted body fat by walking to your destination? Of course, it would be fun to explore the town on foot as along the way, you can snap pictures of old style buildings. Other than those wide range of accommodations available, Tanah Rata is also popular among travelers (especially jungle trekkers) as jungle trails and watrfall trails begin right here. And for those who prefer to take a bus, just walk to the bus terminal (but the buses are never punctual, so perhaps it is better to walk to your destination). Meanwhile, you can also hire a cab but bear in mind that the taxis here do not use meter. Therefore, you will have to pay a little extra to get to your destination. When the night falls, tempt your palate in steamboat restaurants. The boiling chicken soup with a wide variety of dishes such as tofu, chicken, thinly sliced beef, vegetable and seafood will satisfy your cravings and warm your belly. Most of the banks are located in Tanah Rata town.